D for Do you also work? At the cost of sounding like a nerd, I must confess that I have always loved academics. After completing my second post-graduation, I started working as a Branch Head with ICICI Bank in Mysore. In 2015, when Tuneer was born, I was working as a Senior Manager / Branch Head with HDFC Bank in Bangalore. I took a sabbatical in 2016 only to return as a writer in 2017. For me, writing had become a profession for me, not just a passion anymore. This was the time when I had also started toying with the idea of my third post graduation in creative writing (certified nerd now!). It took very little time for this bubble to burst. In our country, creative fields are great as hobbies but never as career choices. One of the primary reasons for such an attitude is also because of the lack of support and financial prospects in this profession. A Banker can gain accolades as a writer but if one decides to become a ‘writer only’, it is often met with caustic or sarcastic comments. 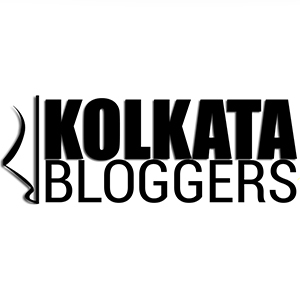 I realized how much Bollywood had affected my thinking when I went around proclaiming that I was going to change this perception by proving how writers could make it big. But man or rather woman proposes, God disposes. I had a few life-changing experiences that got me thinking if it was time for me to update the CV and start applying for ‘real’ jobs. 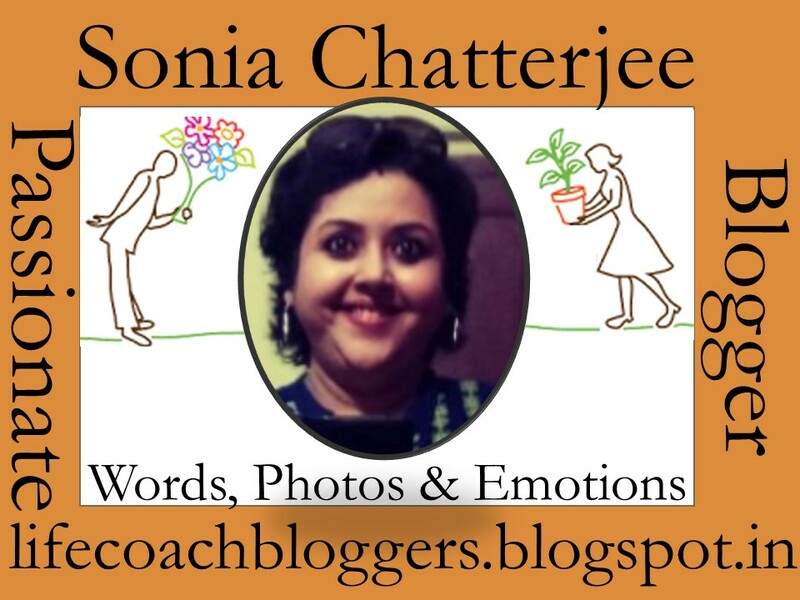 Author Sonia ChatterjeePosted on April 4, 2019 April 3, 2019 Categories A2Z Challenge 2019Tags A2Z 2019, A2Z Challenge, Admissions, Blogchatter, Blogchatter A2Zchallenge, Blogging, blogging challenges, judgemental, mother, Parenting, Personal, school, school admissions, Social Issues, Sonia Chatterjee, soniasmusings, stay at home mum, Toddler, working mothers, working professionals61 Comments on D for Do you also work?